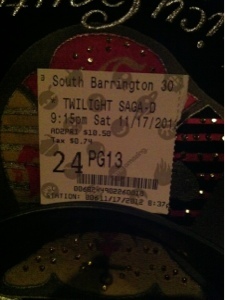 So after hearing that my sister went to see the last installment of Twilight. 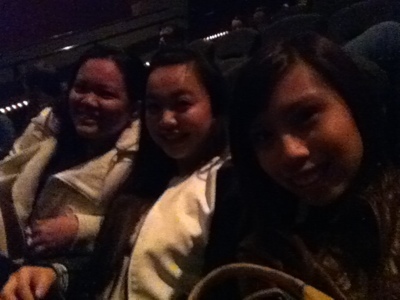 We did plan to see the movie for a while now, so we did. 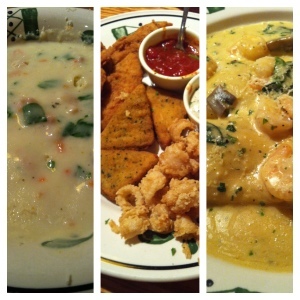 Before we got to the theaters though we had a nice dinner at olive garden and had a mini shopping session. It was fun.